Brendan P. Farrell, Jr. is executive vice president and general manager of SunGard’s XSP. 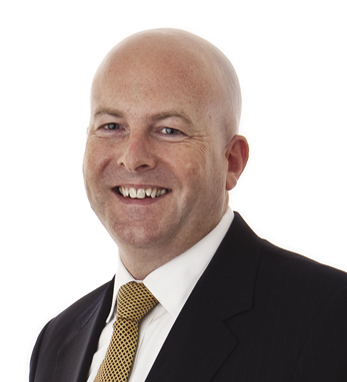 Brendan, a founder of XSP, has over 27 years of experience in financial services. In 2009, Brendan created IMMRAM, an informal network for the Irish diaspora, which now has hundreds of members. He stays connected to the Irish-American community by serving on various committees including The American Ireland Fund New York Gala Dinner Committee and The Friends of Athlone Institute of Technology Foundation. A graduate of the Athlone Institute of Technology, he now lives in Denville, NJ with his wife of 23 years, Christine. Their children, Dylan and Brianna, are undergraduates in Philadelphia and Washington, D.C.